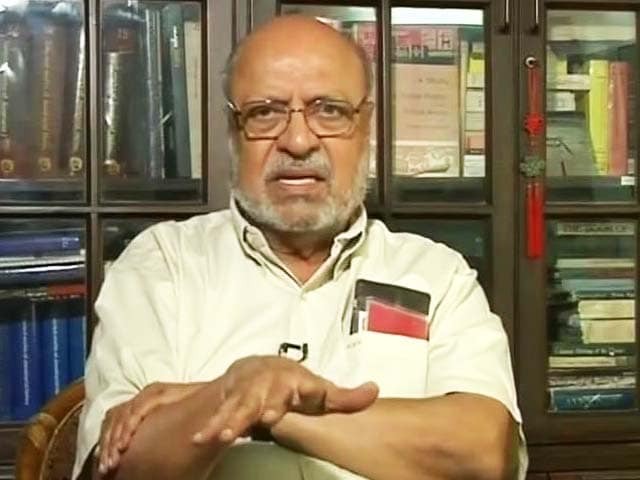 Filmmaker Shyam Benegal, who is helming a 10-part mini series titled The Story of the Making of the Constitution of India - Samvidhaan based on the Indian constitution, says he is not just targeting the present generation. He further added that the film is an important piece of historical information for everyone. "I am not making the film for 2014. I think that it will continue to be relevant. The constitution is the Bible, which we live by. 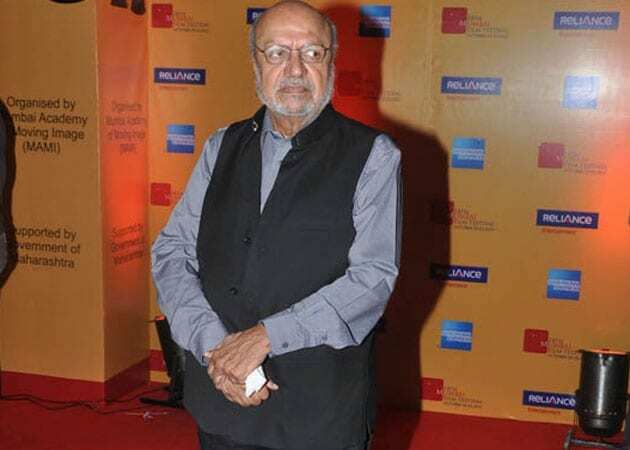 This is why I decided to make it", Benegal told IANS. 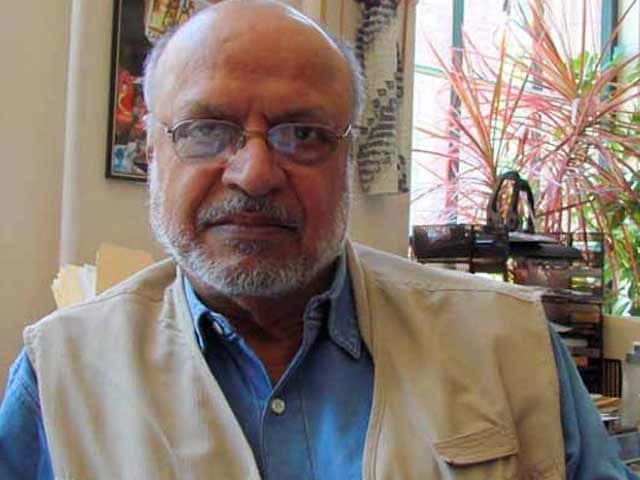 He spoke on the sidelines of an event to launch Zee Classic's month long film festival Benegal@Work dedicated to his films. Ankur, Trikal, Bhumika-The Role, Mandi and Nishant are some of the films that will be shown during the fest. Directed by Benegal and produced by Rajya Sabha TV, Samvidhaan featuring Sachin Khedekar, Divya Dutta, Ila Arun, Dilip Tahil and Shama Zaidi, among others, will go on air on Rajya Sabha TV. 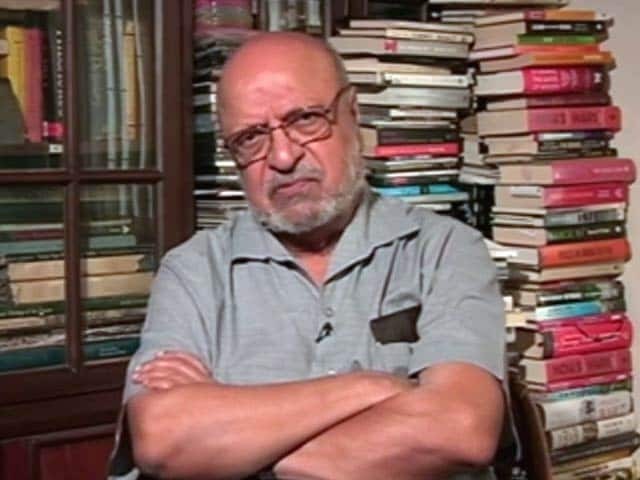 This is not Benegal's first stint with Doordarshan. He had earlier made Bharat Ek Khoj, a 53-episode historical series based on the book Discovery Of India by Jawaharlal Nehru. Now he is happy to make Samvidhaan for Doordarshan. "When I was making the film, no one thought that it had a future. 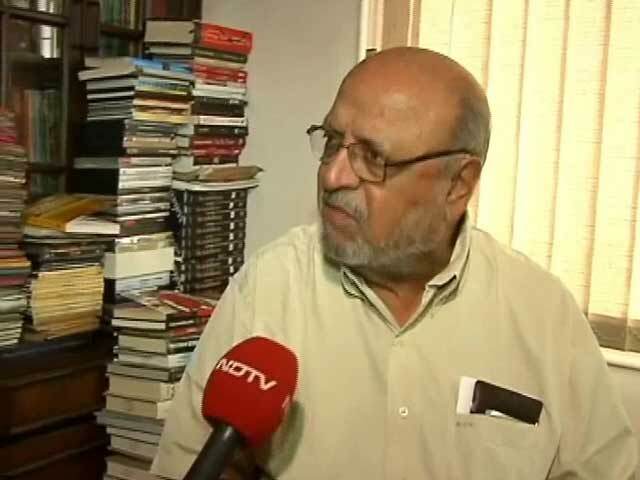 Fortunately, I was making it for Doordarshan and they can afford to not make profit", he said.  The director added that he has been approached by private channels for the rights of films. "A number of channels have asked me for it. But I have made it for Rajya Sabha. The two channels parliament must show it. This is where the country's political future lies", he said.